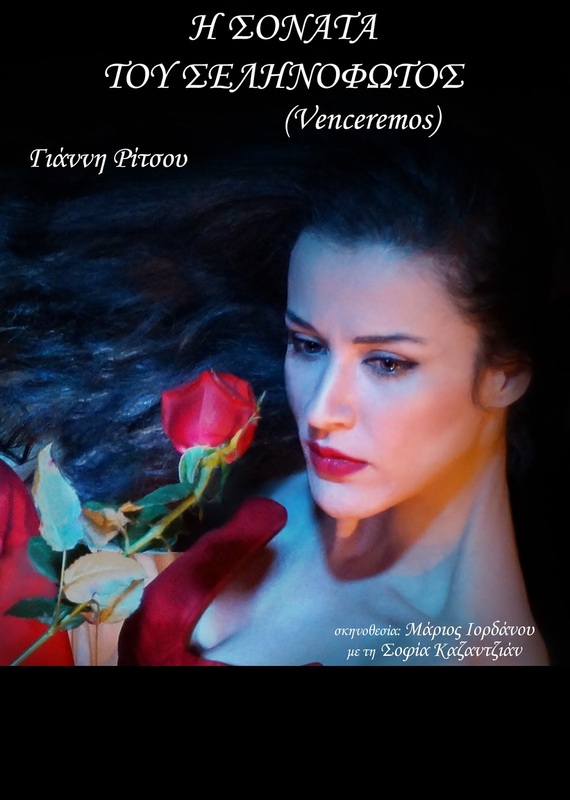 You can watch today the interesting theatrical performance Moonlight Sonata (Venceremos), under the auspices of the Ministry of Foreign Affairs of Greece and the General Secretariat for Greeks Abroad. A tribute to the great Greek poet Yiannis Ritsos, together with poems by Garcia Lorca and Kahlil Gibran, which is transferred to a music and dance performance. An eternal symbol of the mortal body against the immortal soul. At the Christian Center in Fira, at 19.30. Free entrance.